Everett and Kincaid present a fictitious chronicle of South Carolina Senator Strom Thurmond’s desire to pen a history of African Americans—his and his aides’ belief being that he has done as much, or more, than any American to shape that history. An epistolary novel, A History follows the letters of loose-cannon congressional office workers, insane interns at a large New York publishing house, and disturbed publishing executives, along with homicidal rival editors, kindly family friends, and an aspiring author named Septic. 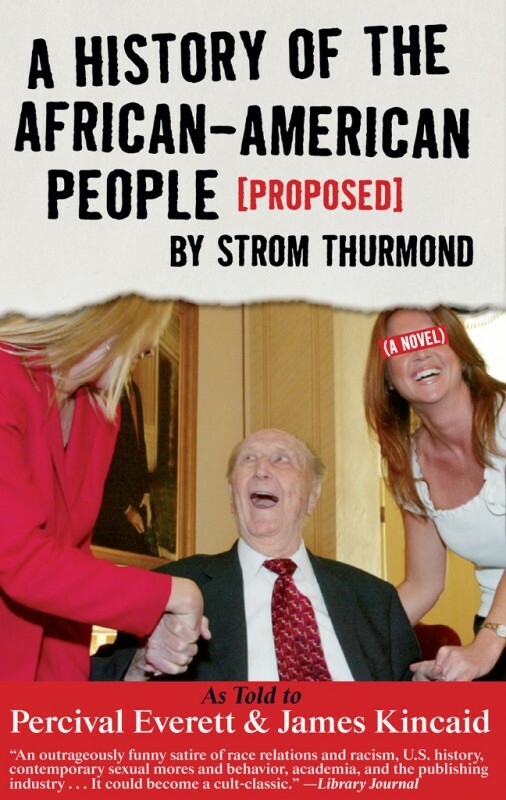 Strom Thurmond appears charming and open, mad and sure of his place in American history.